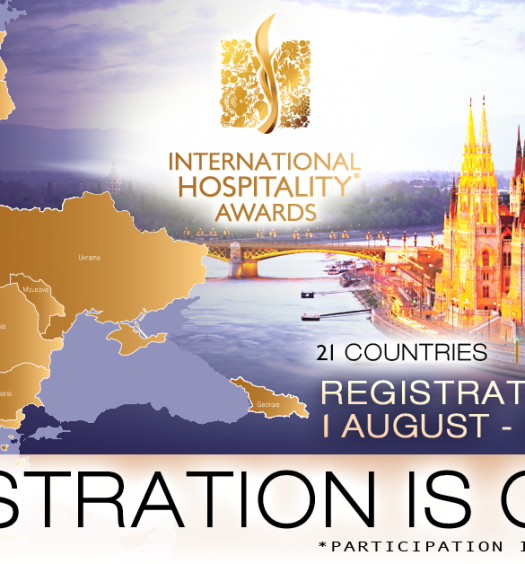 Dear ladies and gentlemen, friends, soon it will take place the most splendid European event in 2018 year! The International Art Festival “VYSHYVANKA AS A CODE OF NATION” will be held as part of European Cultural Heritage Year in faery city Barcelona, June 14, 2018. It will take place with the support of the local authorities of Barcelona and Consulate General of Ukraine in Barcelona, the European general public. – centers and theaters of fashion, model schools, professional models. !!! Only designers works and collections are allowed for participation in the art festival (at least 10 looks from the Participant) and professional models by the previous competitive selection. Theatrized show of authentic Ukrainian clothing. Defileof graceful models with choreography from the famous podium maestro in Europe, the owner of the international award “Golden Thimble”, the founder of the International Modeling Academy Hernando Herrera. 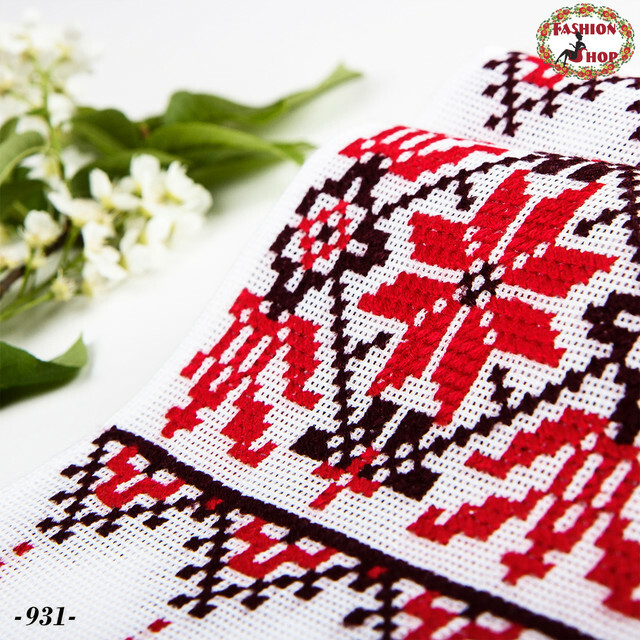 There will be a vivid performance accompanied by unsurpassed virtuosos, Ukrainian artists, musicians of the Kyiv National Ensemble of Folk Music “Dnipro”that will create a special charm and festive mood. Dear friends, it is expected a real parade of national cultures from different European countries, which will help to develop the forms of cultural understanding and the idea of preserving cultural heritage throughout the European space. At the end of the event it will be: a show-space of artistic works from the defiled collections for true connoisseurs of contemporary national art and antiquities (interactive with guests, visitors of the festival and the goods marketing), and the festive banquet, where participants will be able to meet honored guests and visitors interested in bilateral relations with Ukraine. 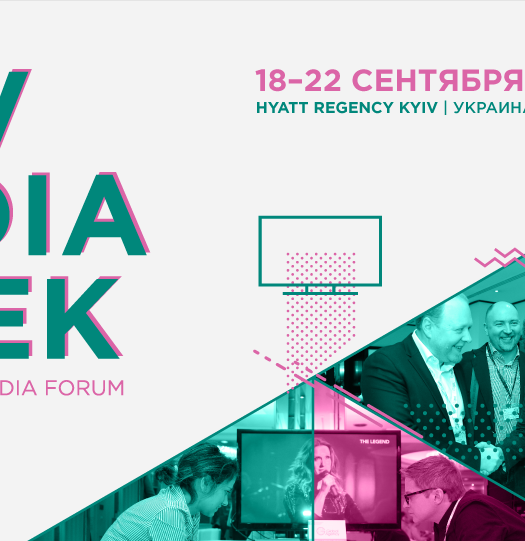 Each participant will have a chance to become a nominee for one of the Festival awards (“The best modern “vyshyvanka””, “The best designer decision in ethnostyle”, “The Supermodel of the Festival”), to order an interview with his television broadcast on Ukrainian television (all details from the Organizer). International platform “Success Modelling Academy”(SMA Ukraine) (Kiev, Ukraine). International Art Festival is a non-profit event. All expenses for its organization and holding are covered by organizers, participants’ contributions and sponsorship fees. the representatives of diplomatic institutions from Europe and the World, the wide European public, the representatives of the creative intelligentsia and the creative industry, famous Spanish and Ukrainian cultural figures and artists, professional experts and popular bloggers, and mass media (accredited). For financial support of the event, apply to the Festival Directors. We invite you, dear friends, to share with others your love to art and come in on the festival movement or to become a participant, a guest, a partner and a visitor of the International Art Festival.